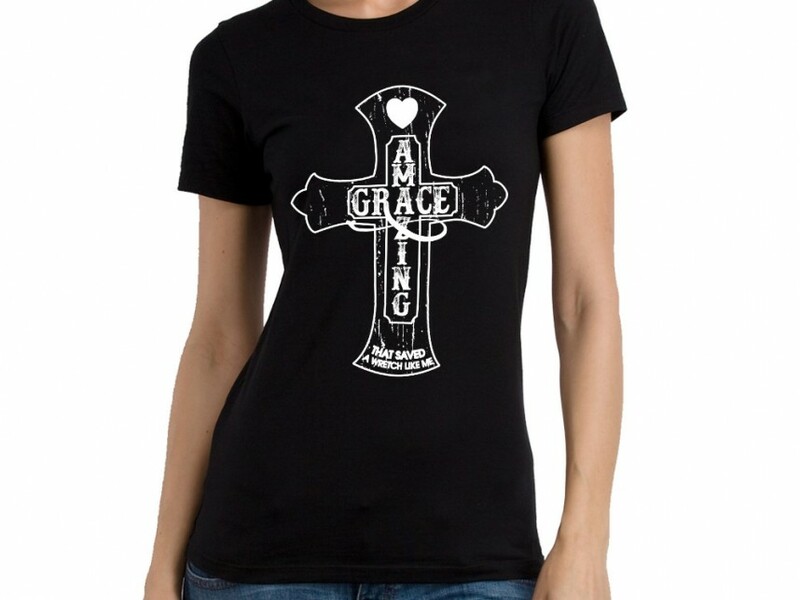 Amazing Grace Cross Short Sleeve Shirt. 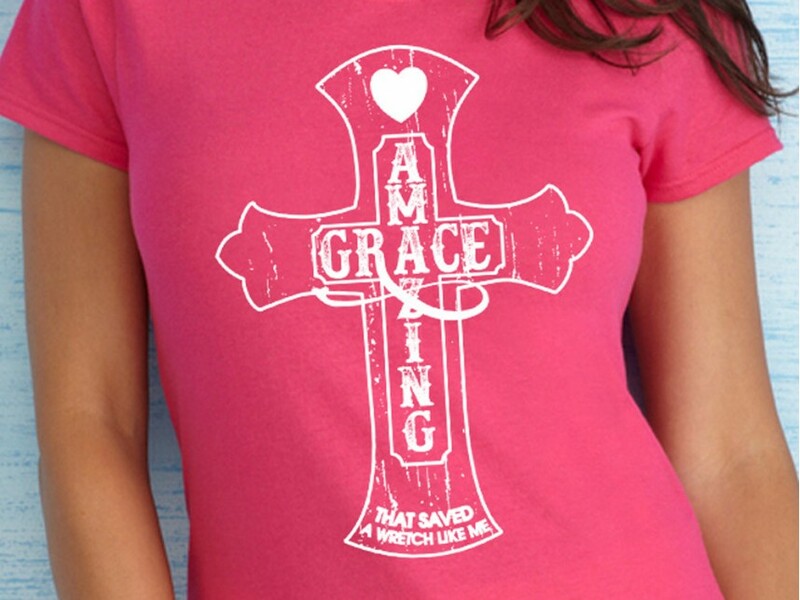 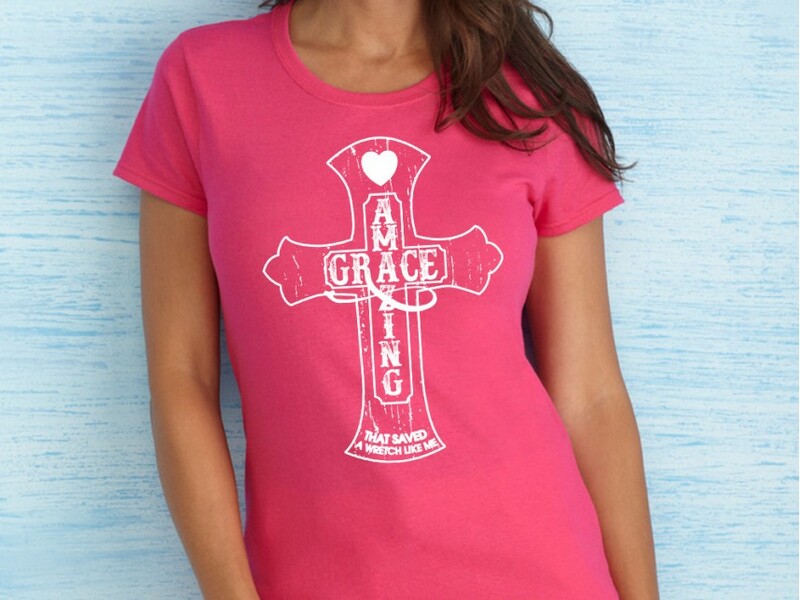 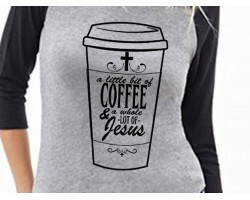 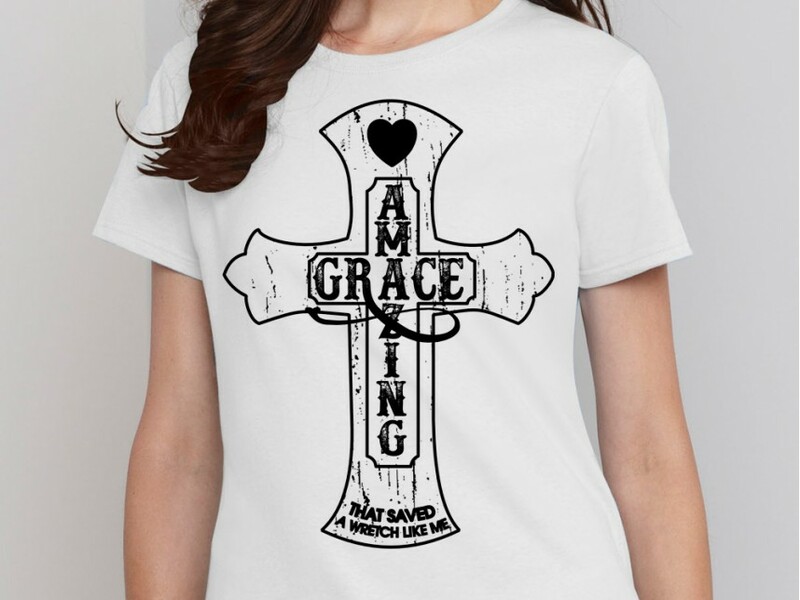 Graphic women's fit tee shirt with Amazing Grace in cross and "That saved a wretch like me" at bottom. 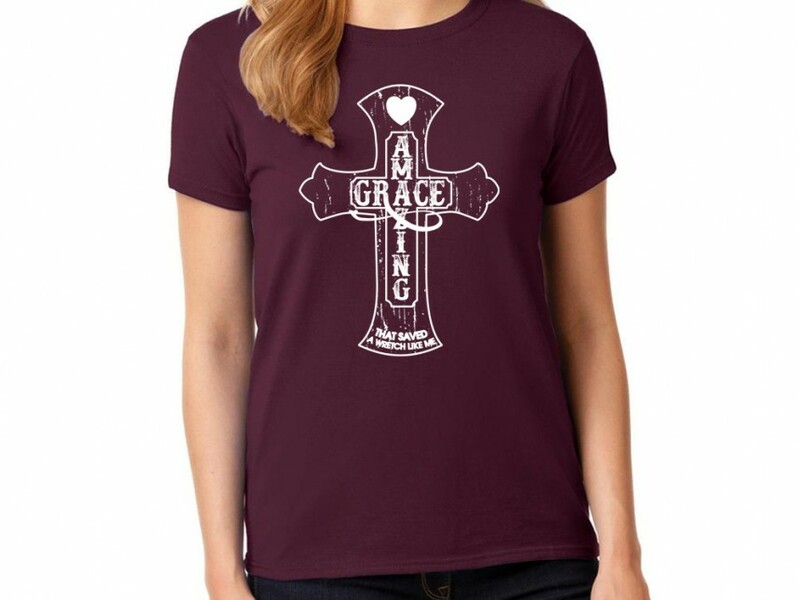 Short sleeve crew neck shirt. Female cut. 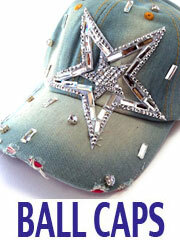 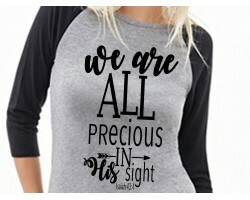 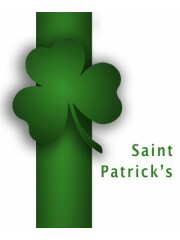 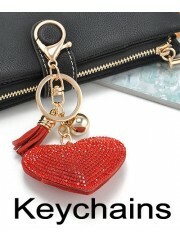 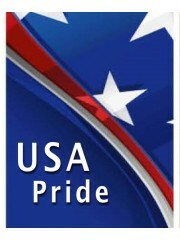 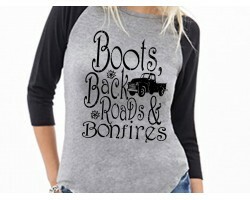 12 piece minimum per ink color order, Number of sizes and colors of shirts can be assorted. 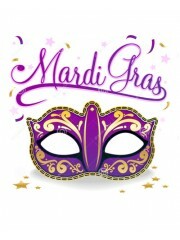 14.875" 15.6250" 16.6250" 17.6250" 19.1250" 20.6250"
25.25" 25.8750" 26.5" 27.1250" 27.75"